Fly Ash Ball mill_Ball Mill,Ball Mill Supplier,Ball Mill For Sale,Ball Mill Price,Cement Ball Mill-Shanghai Clirik. Energy-saving Fly Ash Ball mill is the key equipment for grinding after the crushing process, which is widely used in the manufacture industries, such as cement, silicate, new building material, refractory material, fertilizer, ferrous metal, nonferrous metal and glass ceramics and can be used for the dry and wet grinding for all kinds of ores and other grind-able materials. 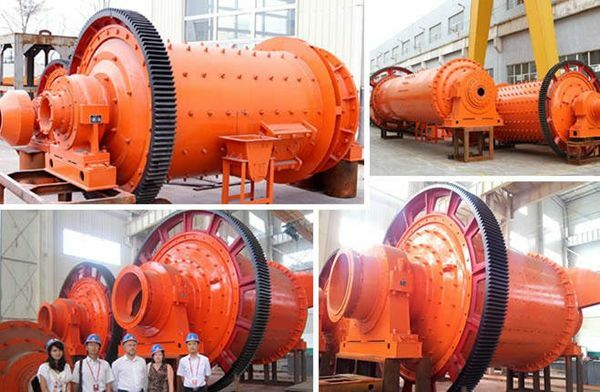 This Fly Ash Ball mill machine changes the intrinsic grinding mill structure. Its body and ground plank are an integral whole. So when fixing, it can be lowered on a plane surface once only. Use double tiered roller axletree with centripetal spherical surface as the support of the host axletree can reduce energy cost by 30%. The intrinsic grille pattern forcing evacuation is instead by over fall pattern controlling one. This can improve the milling of the granule and the quantity dealt with is reduced by 15-20%. In order to get in touch with you in time, please be sure to complete your contact information and requirements.